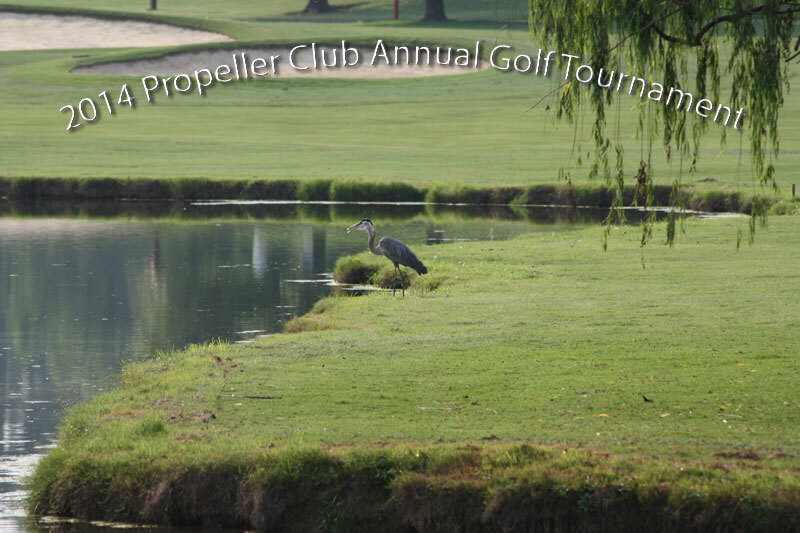 The Propeller Club of Nashville holds an annual Golf Scramble to benefit the Jason Foundation. The tournament this year will be on Friday, June 20, 2013 at 1:00 pm. Please visit the golf page for more information.